4k00:59Longsheng (Longji) Rice Terraces Fields at Dazhai. Guangxi, China. 4k00:16It becomes gradually darker flowing through a mountain ridge above the clouds. Time lapse. 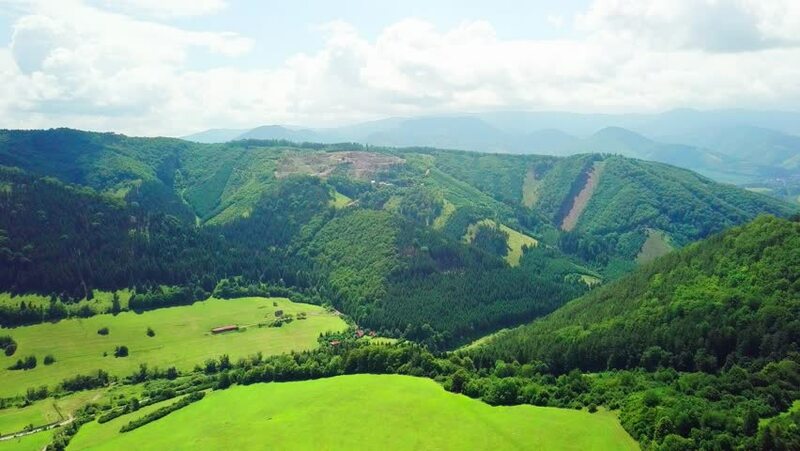 4k00:15View of the mountain gorge and green plateau. Mountain landscape.